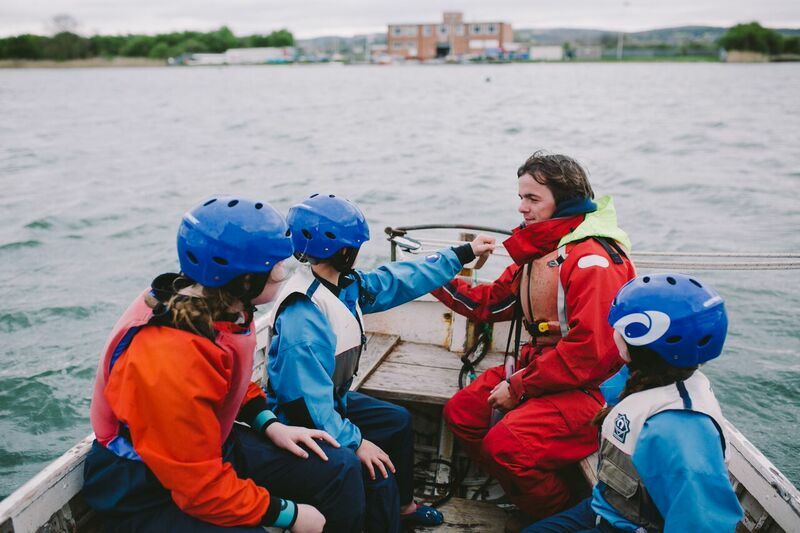 If you are a foster carer, social worker or a designated teacher for children in care at your school, and are interested in getting children involved in some of our fantastic learning experiences, please click here to complete a referral form. Typically aimed at children between the ages of 7 and 13 years, the Children in Care (CIC) Programme provides bespoke out of the classroom learning experiences to children living in Foster Care. For any general enquiries, please do not hesitate to phone the office on 01482 466173, and ask for Katie Cussons. @childrensuni Doing more Humber Cruise Pre visits today @newlandstjohns @CliftonSch @Wheeler_PS @oldfleetprimary & Newport Primar… https://t.co/q5sg9rySGM 3 hour ago.